2 year unlimited km factory Harley-Davidson warranty. 2 Year Harley-Davidson Roadside assist. Factory fitted security system/alarm . 12 months International HOG membership. Prices are RIDEAWAY including 12 months registration, no hidden costs! All Genuine Parts and Accessories fitted within 60 days of your purchase are covered under the 2-year factory warranty. We provide the most competitive deals for Harley-Davidson insurance. 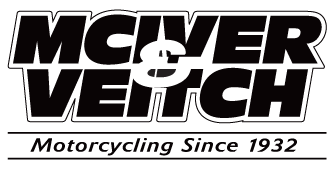 McIver & Veitch was founded back in 1932 making it New Zealands oldest motorcycle dealership. We have a long tradition for honesty, integrity and a genuine fair deal. We are a third generation family owned and run dealership that stock a fine range of new & used motorcycles. 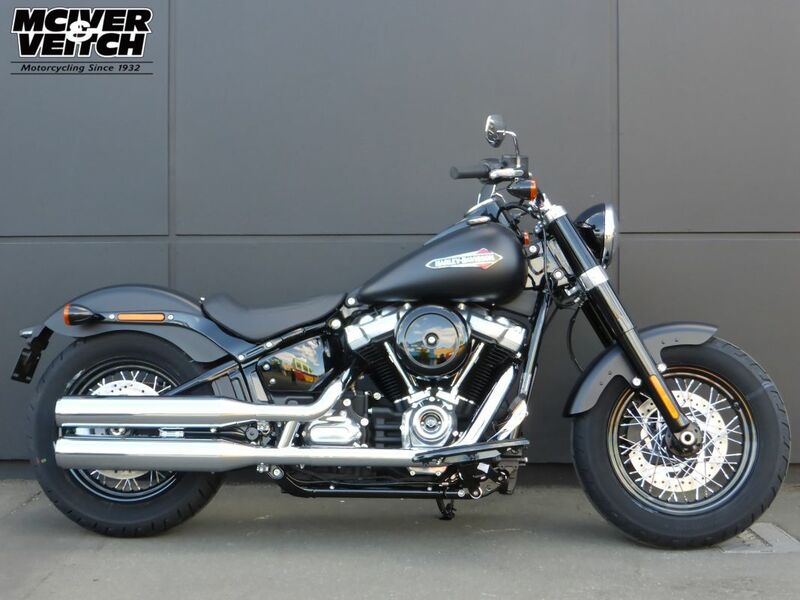 We sell motorcycles New Zealand wide. Buy with confidence when you purchase from McIver & Veitch.